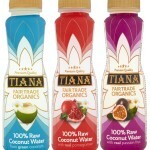 TIANA Fair Trade Organic Coconut Baking Flour for controlling carbohydrate diets is the key to health. 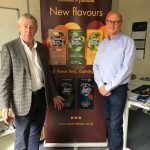 You’ll be well aware that I am a huge fan of coconut oil – not just as a brilliant moisturiser but as a wonderful aid to cooking. I’ve also recently been enjoying the benefits of Tiana Coconut Flour. 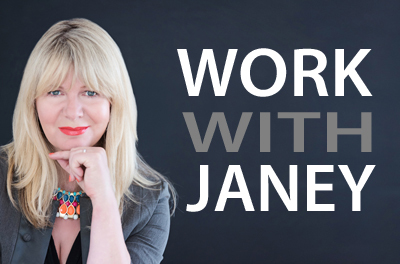 Its very good for you as this excellent article by Tiana’s founder Tanya explains…. Carbohydrate foods such as potatoes, bread, pasta, rice, barley and couscous are rich in carbohydrates and low in fat; they are digested slowly and help sustain energy levels throughout the day. Carbohydrate foods are regarded as mood lifting food and some people crave carbohydrates, which if you do not eat them sensibly, will soon make you overweight. The UK obesity levels are 17% for men and 21% for women and millions more are seriously overweight and on the road to obesity. Your obesity and being overweight can give you serious health problems such as high blood sugar and insulin levels. Refined carbohydrate foods carry the biggest danger. White flour, white sugar, white rice etc. 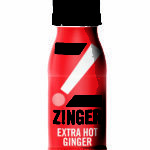 are bad for your health because they contain no fibre when used as ingredients for making or producing foods. White sugar and white flour are both used in such foods as cakes, biscuits and chocolates which are low in nutrients and high in fat. Refined carbohydrates have been drastically reduced of vital nutrients. Refined carbohydrates are a heavy burden on your digestive system and consequently a drain on vital energy. The restriction of carbohydrate is the basis of many weight-loss diets. A low-carbohydrate diet restricts certain carbohydrate consumption which increases blood insulin levels and overexposure to insulin with metabolic syndrome that is the symptom of obesity. If you eat foods that are high in carbohydrates, especially processed and refined foods, your body metabolism will work very slowly and therefore cannot metabolise all this food into energy. When you eat carbohydrate food it is turned into glucose and not burned for energy, which then is stored as body fat. Recommended daily allowance is as low as 30g of carbohydrate per day and considering that one slice of bread contains around 25g of carbohydrate, it is very easy to overstep this recommendation. Foods high in digestible carbohydrates (sugars and starches) are limited or replaced with foods containing a higher percentage of proteins, fats, and fibre. You should considerably reduce the consumption of desserts, breads, pastas, potatoes, rice, and other sweet or starchy foods. The serious drawback of a low-carbohydrate diet is the fact that by restricting yourself in the carbohydrate intake you considerably lower your fibre intake which may result in constipation. Besides by cutting out your carbohydrates you are also missing the important nutrients from fruit, vegetables and wholegrain foods. TIANA Organic gluten-free coconut flour is your solution for a low-carbohydrate diet. Anyone can easily make tasty, low carbohydrate gluten free baked foods such as breads, muffins, pancakes, tarts and much more besides. 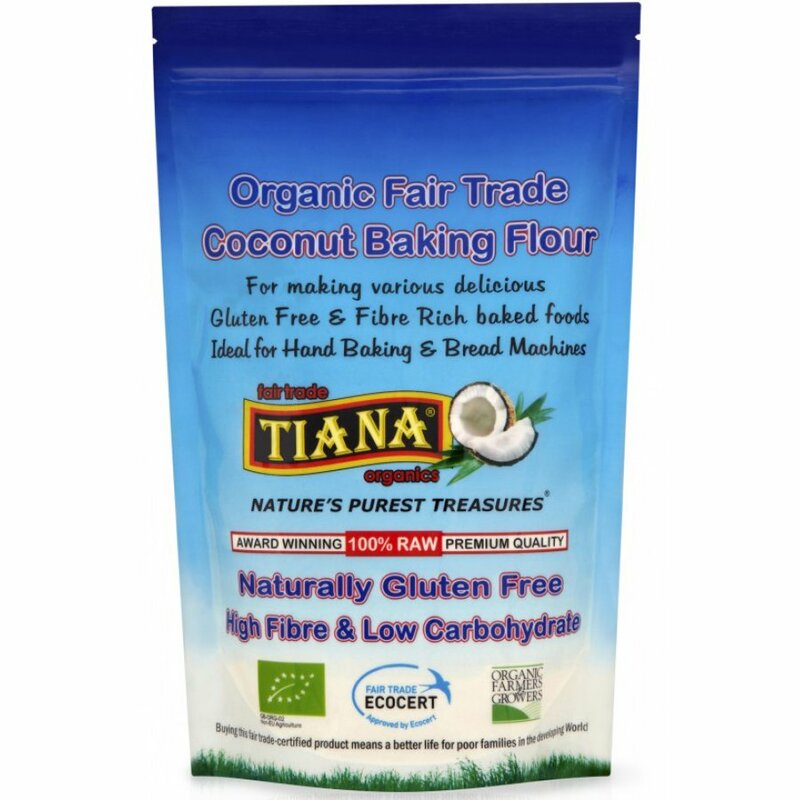 TIANA naturally gluten-free coconut flour is organic certified which is important due to the fact that conventional coconut flour has usually been treated with chemicals. Gluten is a sticky substance like glue and although it is very useful for making breads, it is a fact that a gluten free diet is a very healthy diet. Gluten-free coconut flour is low in digestible carbohydrates (21%), rich in dietary fibre (38%) and protein (17%) and contains vitamins, calcium and iron. An important note; foods baked using TIANA gluten free coconut flour will make your diet enjoyable without feeling hungry, this is due to the high calorie-free fibre content in your food which gives you bulk satisfying your hunger for longer. TIANA Organic gluten-free coconut flour also provides you with the high content of protein together with important nutrients. By eating fibre-rich baked foods made with TIANA gluten free coconut flour, you can considerably improve your digestion and forget about constipation.